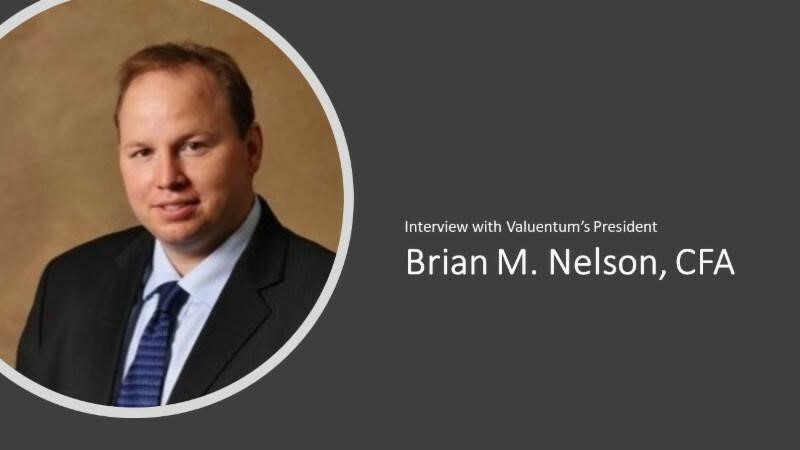 *Latest Investment Research* - Valuentum Securities Inc.
At Valuentum, we follow over a thousand stocks, dividends, and ETFs. 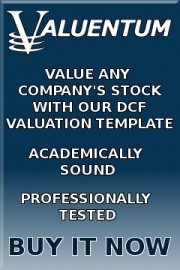 We serve individual investors, financial advisers, and institutions. Join Today! You'll gain immediate access to our premium product and service offering (including articles, commentary, stock reports, dividend reports, ETF reports and more). You'll also receive the Best Ideas Newsletter and Dividend Growth Newsletter in your inbox every month. 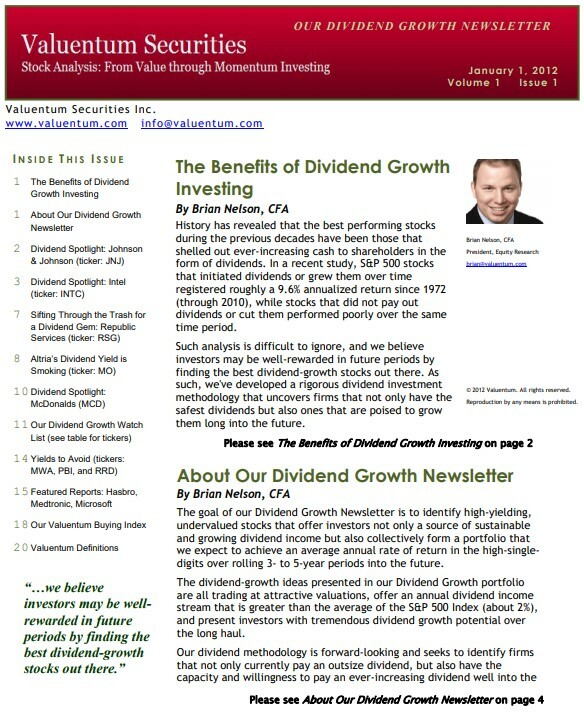 You can also order our ultra-premium publications, the High Yield Dividend Newsletter and the Exclusive publication, too! 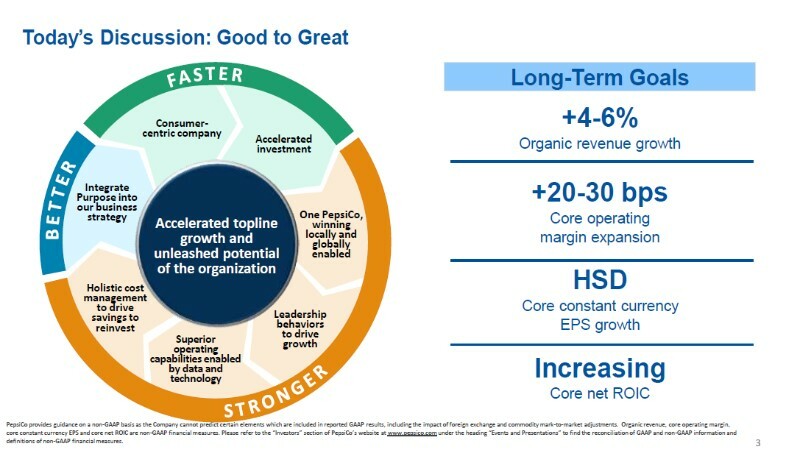 Image Source: PepsiCo Inc -- IR Presentation. 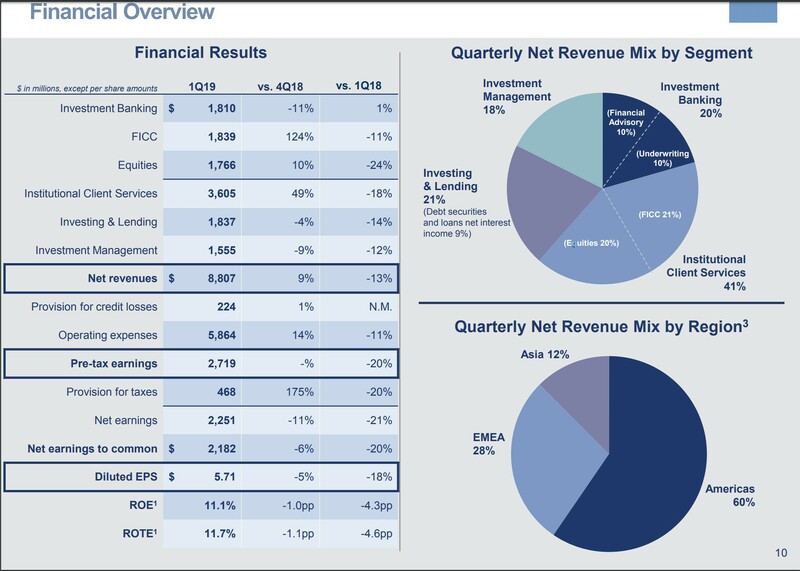 As PepsiCo is trading at the upper end of our fair value estimate range and sports a good (but not stellar) dividend growth trajectory, we still prefer ideas in the simulated newsletter portfolios instead. After taking a fresh look at our valuation assumptions in the context that Goldman hasn’t really proven that it can earn above the cost of capital through the economic cycle, we have lowered our fair value estimate to $200 per share. 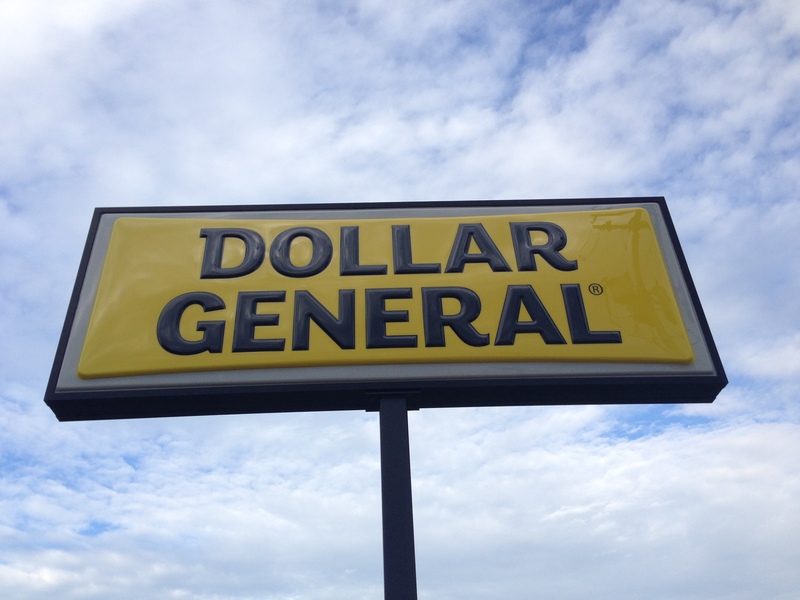 Our reports on stocks in the Specialty Retailers industry can be found in this article. Reports include AAN, BBBY, BBY, GME, HD, LL, LOW, ODP, SHW, SPLS, TSCO, WSM. 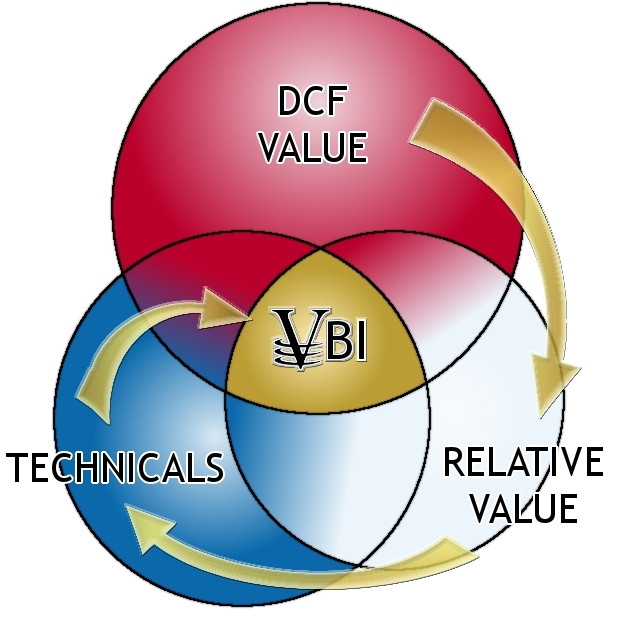 Our reports on stocks in the Multiline Retail (discount) industry can be found in this article. Reports include BIG, DG, DLTR, FRED, PSMT. What Is An Economic Castle? What About the Economic Moat? 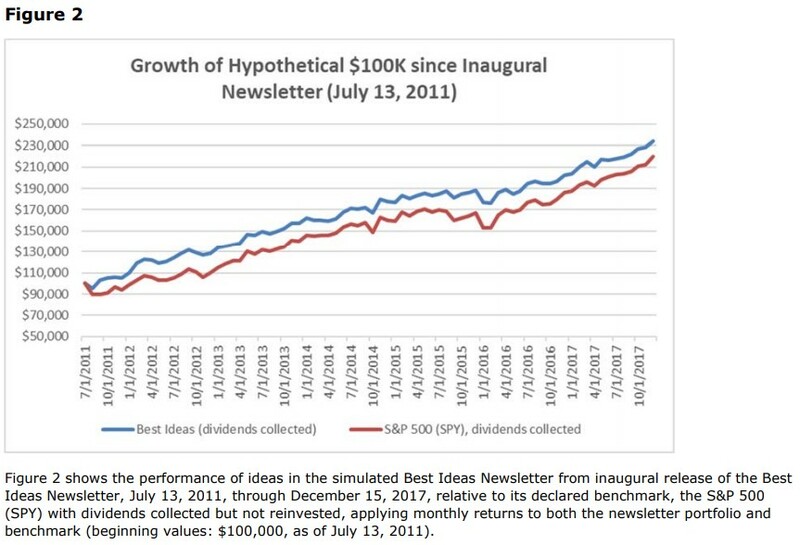 Please fill in the details below to receive a sample of our Best Ideas Newsletter and Dividend Growth Newsletter, or to request premium access.